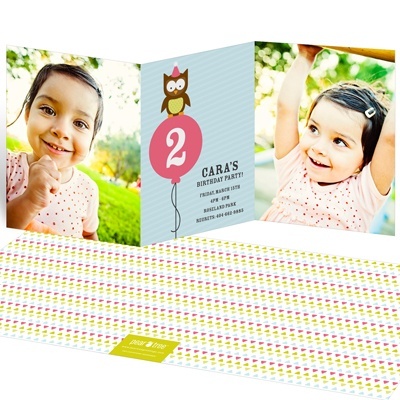 New Birthday Party Themes Are A Hoot! 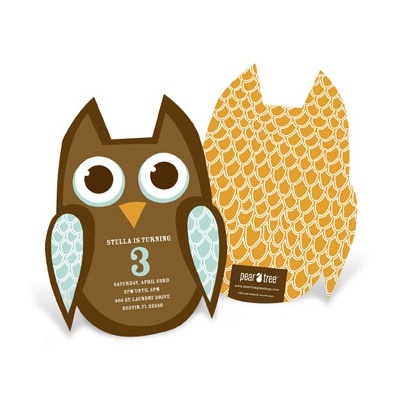 Owls, monsters, princesses – what’s your favorite? 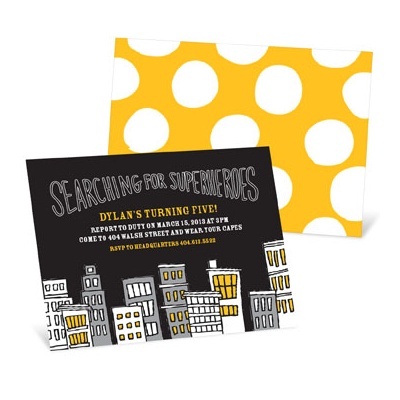 If you need a little inspiration for kids’ birthday party themes, our new kids birthday invitations and matching kids party decorations make it easy to create a theme that ties everything together. 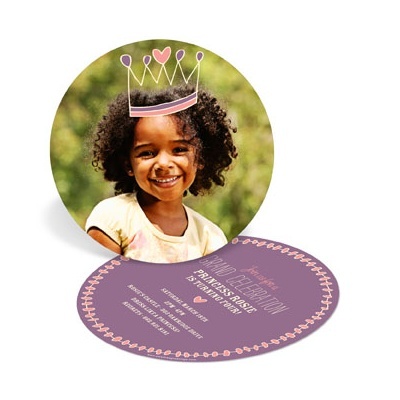 Once you choose your invitation, you’ll find party decorations, favor tags, thank you notes, address labels and more, all designed to coordinate with your invite! 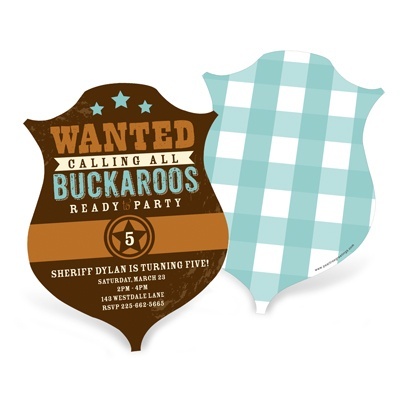 Read on to see awesome birthday parties ideas that incorporate these birthday party themes. 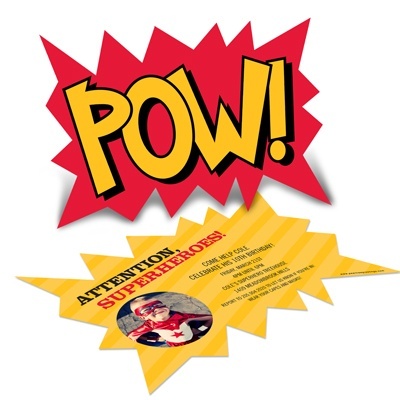 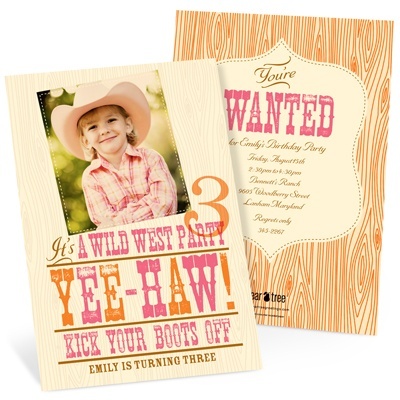 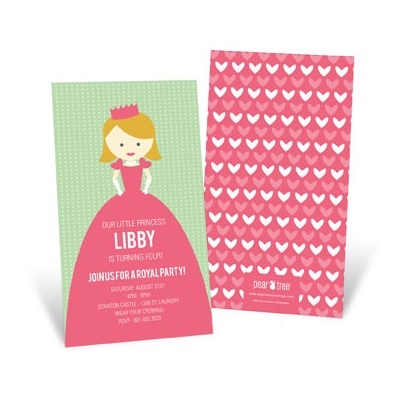 Or shop our entire collection of kids birthday invitations for more theme ideas.